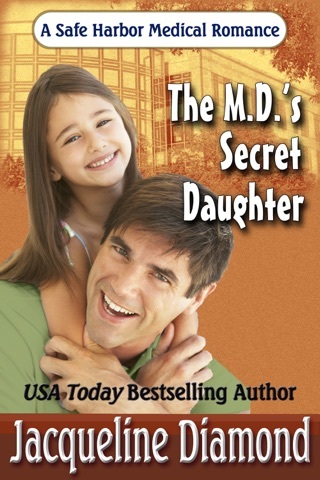 She lost her memory … now she’s misplaced her heart. 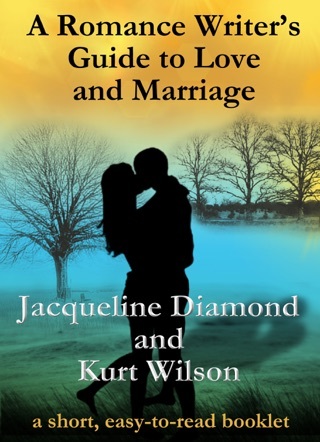 A finalist for the Romance Writers of America RITA© Award. 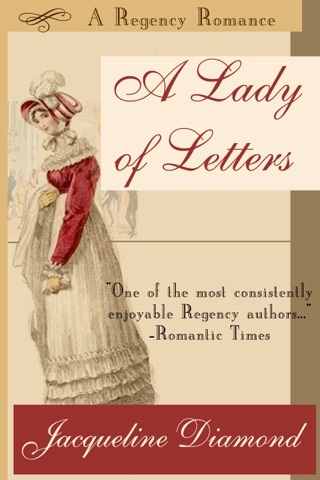 Lady Elizabeth Fairchild is in love with a handsome lord who’s convinced she caused his friend’s untimely death. 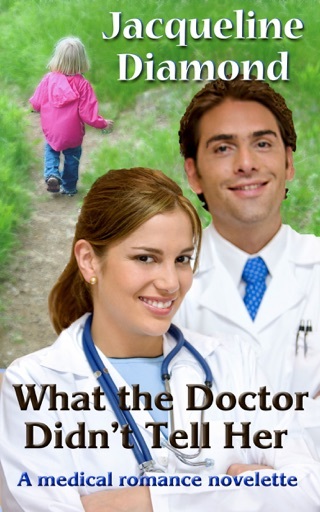 Now that she’s lost her memory, how can she prove her innocence? 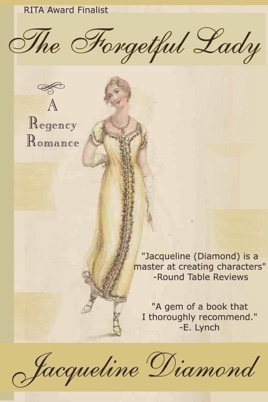 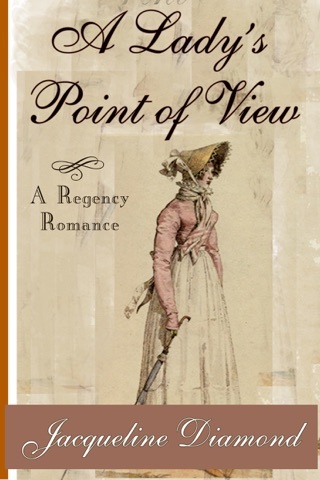 Jacqueline Diamond’s half-dozen Regency romances, in the traditional Regency style of Jane Austen and Georgette Heyer, include A Lady’s Point of View and Lady in Disguise. 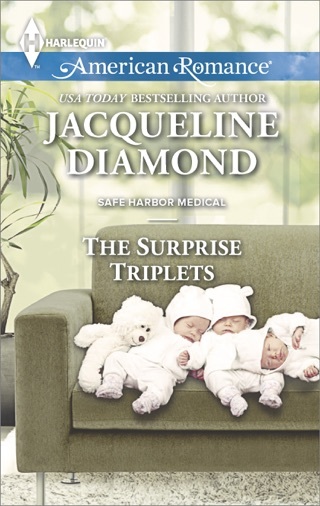 The author of more than a hundred novels, Jacqueline has received a Career Achievement Award from Romantic Times magazine and two finalist placements for the prestigious RITA © Award.